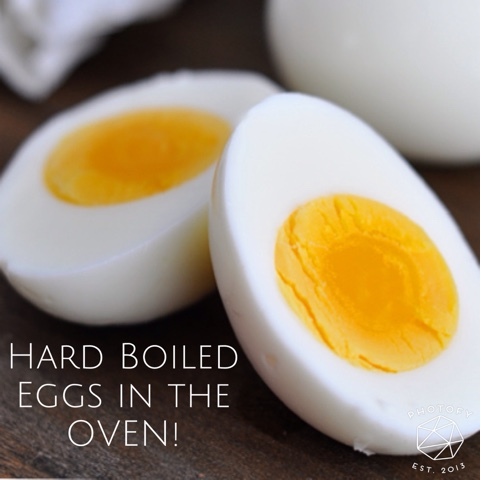 I love hard-boiled eggs as a quick go to snack or addition to a meal! I like to have them when I drink my Shakeology, I dice them up & put them in a salad, I add mashed avocado them to make an egg salad. The possibilities are endless! •Place all the eggs in a bowl of ice water to stop the cooking process (leave in there about 10 mins) This also helps them peel easier. •Refrigerate, and enjoy as a quick go to addition to any of your meals!!! How are you supporting your loved one's goals? So What Is a Beachbody Coach?